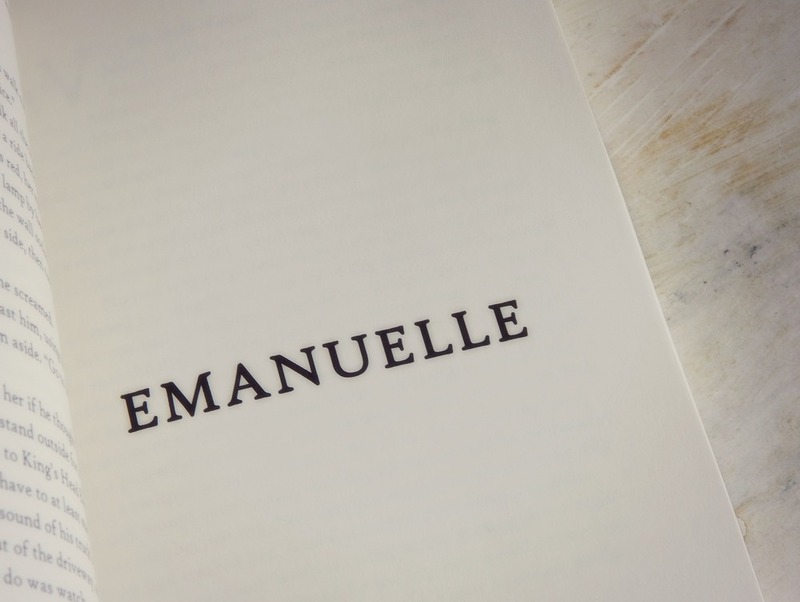 The Reluctant Owlet: Official Book Trailer! 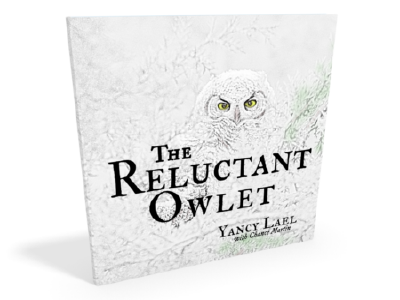 I’m so excited about the official trailer for The Reluctant Owlet! It’s so cute and makes me feel all warm and fuzzy every time I see it. I hope you love it, too.